Affordable townhome! Features 3 BRs 1.5 BTHS, nice open floor plan with passthru from Kit to DR… read more. 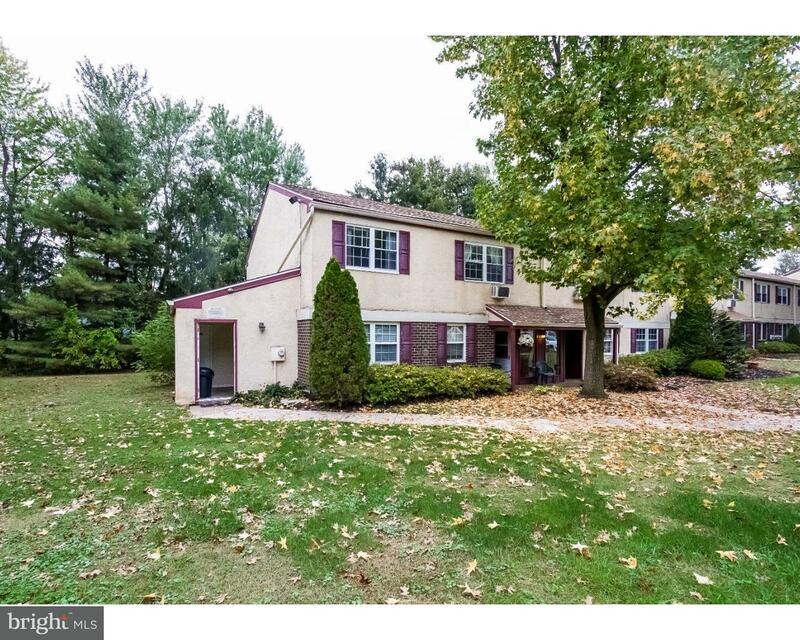 Come See this fantastic two story colonial home in Dublin Boro! As you pull up to this home in … read more. Clean and modern rental in charming Dublin borough. Second floor unit with large kitchen, dinin… read more. A rare find! Here’s your chance to own a piece of Dublin history, built back in the 1800. Tons … read more. Great Town Center Commercial location in Dublin. Located on busy Rt 313/Main Street offering e… read more. Great Commercial location in Dublin. 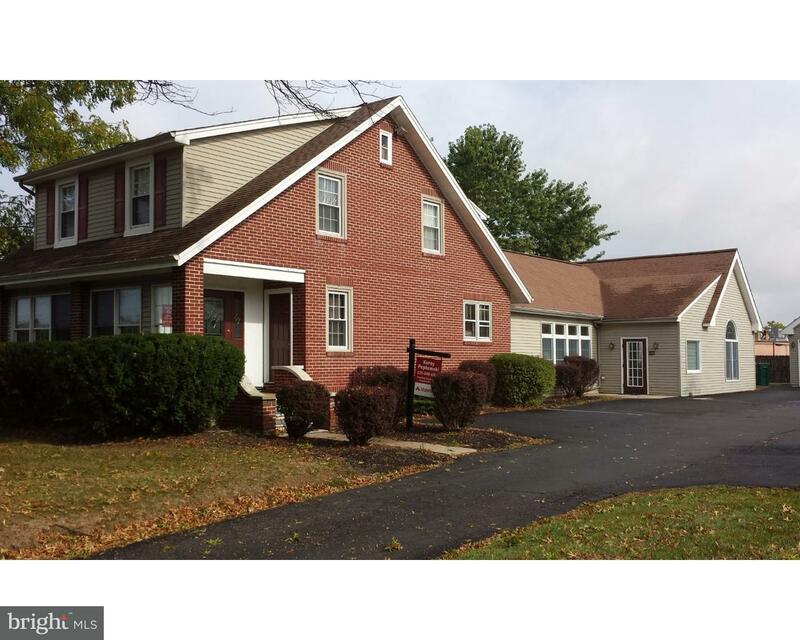 Located on busy Rt 313/Main Street offering extensive visi… read more. One 260 s.f. office available by separate entrance. The property includes use of shared recepti… read more. Established in 1975 this property has a landmark business in the center of the Dublin community… read more. Looking for something unique? Step right into this large expanded Colonial with an incredibly s… read more. Dublin’s most distinguished building features 19th century charm on the outside and is ready to… read more. The potential of this commercially-zoned property is limitless as it is becoming available at t… read more. Countryside Estates 2 Bedroom Condo for Rent! 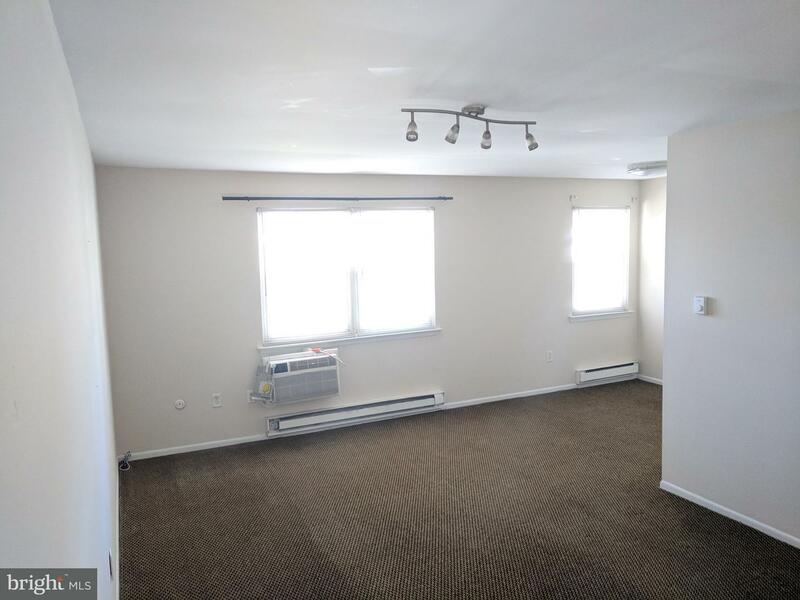 Move in ready condo conveniently located mid way … read more. Rarely offered – Best unit in Countryside Estates! Wonderfully updated Second Floor, End Unit C… read more. One 240 s.f. office available by separate entrance. The property includes use of shared recepti… read more. Nice two level townhome. This home is situated in a great development in a very nice area. Woul… read more. Welcome Home! You will fall in love with this Immaculate 3 bedroom, 1.5 bath townhome in the mu… read more. Welcome home! 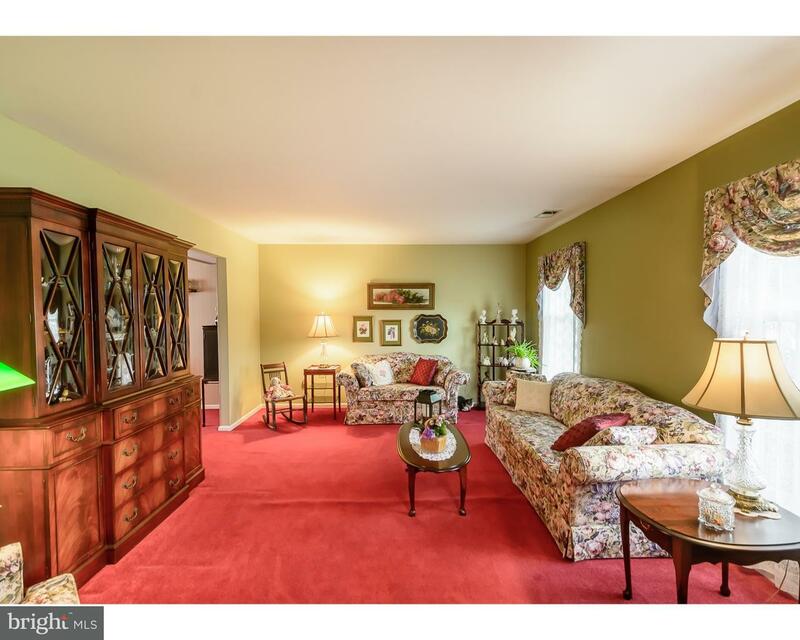 Completely updated and upgraded, this meticulously maintained center hall, large … read more. This is the gorgeous home you have been waiting for!! Shows like a model home! 4 bedroom 2.5 … read more. Welcome to this charming, well maintained and updated Cape Cod style home located just minutes … read more. This is a beautiful, meticulously maintained home, tastefully decorated and located in a fabulo… read more. This twin is move in ready with all new hardwood flooring, ceiling fans in every room and small… read more. Cozy, well maintained, ready to move in home. Tile entry with two coat closets & half bath. Upg… read more. This Beautifully Maintained 2-Story Colonial is located in the Sought After Dublin Village Gree… read more. Meticulously maintained & magnificently updated home. Plush landscaping draws you to the front … read more. Clean and updated 2nd floor apartment in Dublin Borough with a separate entrance. This apartmen… read more. Enter through a beautiful Pella front door and into a well maintained home and be ready to sett… read more. Bright, beautifully maintained home in a country setting that is convenient to local shops and … read more. Cute as a button! Move right in to this 3 bedroom, 2.1 bathroom colonial home located at the en… read more. Delightful and charming Colonial in a quiet little neighborhood. This lovely Home has been ver… read more. Plenty of opportunities for this Commercial Zoned property with prime location in Dublin Boroug… read more.